Build your dream home with plenty of elbow room and no subdivision restrictions. 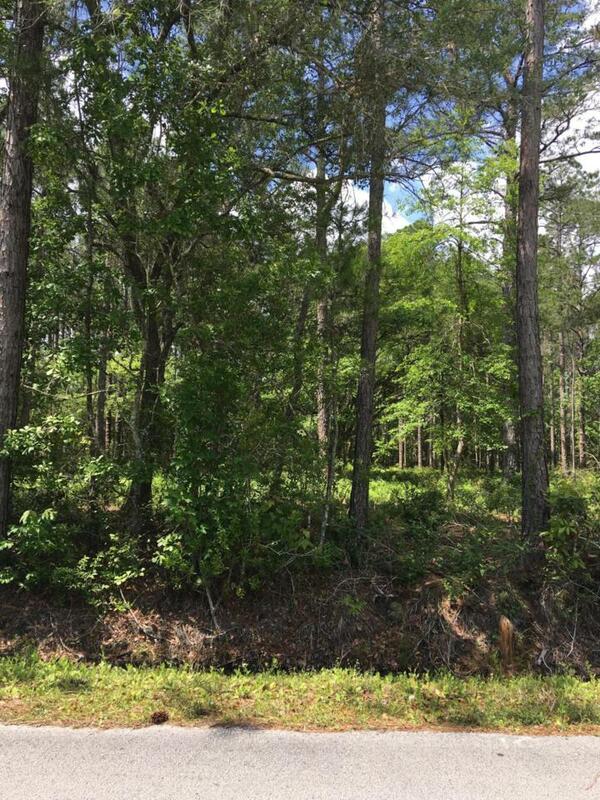 Easternmost lot with 6 other contiguous lots available to choose from or buy them all! Great location with all of the St. Johns County pluses. Bring your own builder.